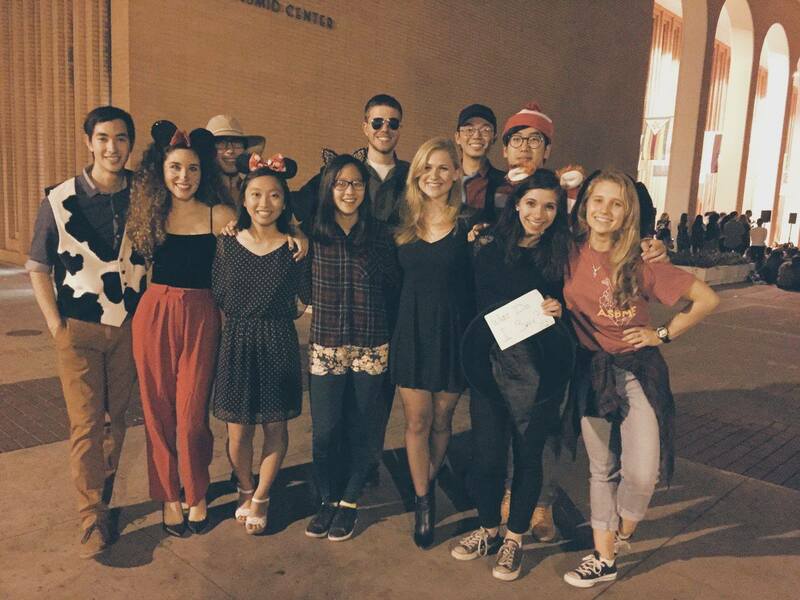 Each year groups from USC put on one of the biggest events to hit a cappella on the West Coast, All Hail A Cappella. This event is a great way to start the year off for those looking to join a USC a cappella group, as groups showcase various songs for all to come and see. One group in particular gave a rather stirring performance during last night's annual show. Overflow A Cappella, labelled as USC's Christian A Cappella group gave a moving rendition of Coldplay's "Yellow." While the song has been covered by many groups, Overflow's cover strikes the soul a bit harder with the group's dynamics being the driving force of the song rather than the percussion. Enjoy their riveting take on the song and begin making plans to attend All Hail A Cappella 2017.